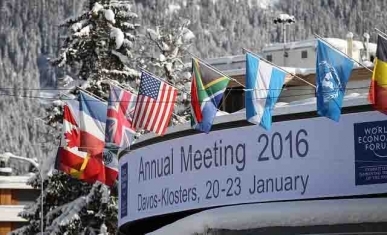 The World Economic Forum held in Davos this week comes on the heels of the international climate meeting in Paris in December, and the energy and optimism from COP21 is also fueling Davos. Over the past few days, much of the conversation here has focused on the role the private sector will play to innovate and develop the technologies needed to curb greenhouse gas emissions…how big corporates see opportunity for emission reduction. This entry was posted in Events local and tagged carbon price, Davos, emission reduction. Bookmark the permalink.